Russia Beyond asked a theater critic — who is also the president of a major drama school, the Moscow-based Russian Institute of Theater Arts (GITIS) — to compile a list of the best theaters outside Moscow and St. Petersburg. The theater, constructed in the 19th century, is one of the city's most distinctive landmarks. It is named after Fyodor Volkov, who is believed to have been the first Russian actor summoned to St. Petersburg by Empress Elizabeth Petrovna. But the theater is of interest not just for its history. Yevgeny Marchelli, one Russia’s most original directors, has been its artistic director since 2011. 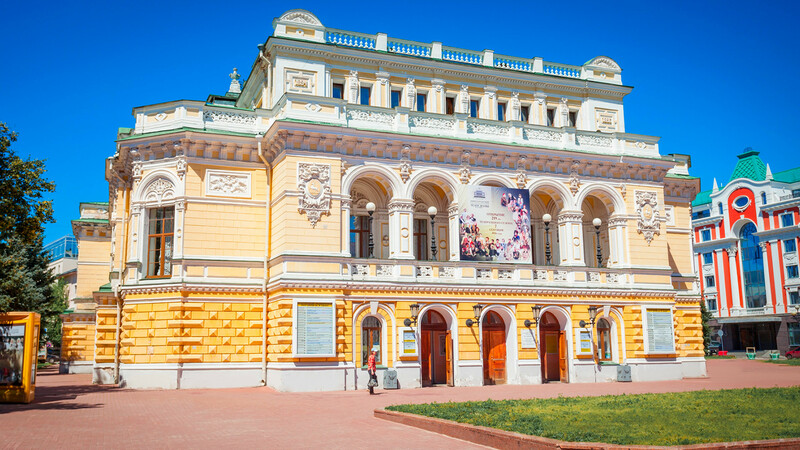 The theater frequently stages classical plays in bold and even radical new interpretations, and its tours to Moscow have been extremely successful. Many years ago, Mikhail Bychkov, director of the Voronezh Theater for Children and Young People, founded his own "private" Chamber Theater in the small auditorium of the local House of Culture. It has since become one of the most famous theaters in Russia and has taken part in numerous festivals abroad. Since 2011, the theater has hosted the International Platonov Festival, at which a number of prominent theater companies and outstanding musicians have performed. 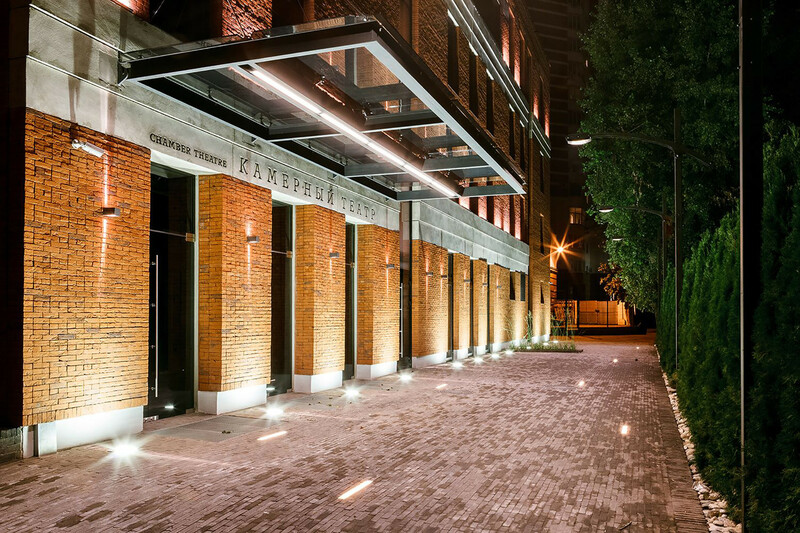 The new theater building, built by Moscow architects in the style of a loft, is open to spectators from midday. It has a library, a cafe and an exhibition hall. Its repertoire includes works by Pushkin, Ostrovsky, Gogol, Chekhov, along with modern European dramas, and, of course, Andrei Platonov, whose name is associated with both the city and the festival. This is another one whose director left the local drama theater to pursue the crazy idea of founding a private theater. He even named it after himself. But for decades now, the outstanding Russian playwright Nikolai Kolyada has proved that a private theater in Russia can be more than just an artist's wild fantasy. While on tour in Moscow, he puts on runs lasting just a month, with twice-daily performances during the week and four more on weekends. 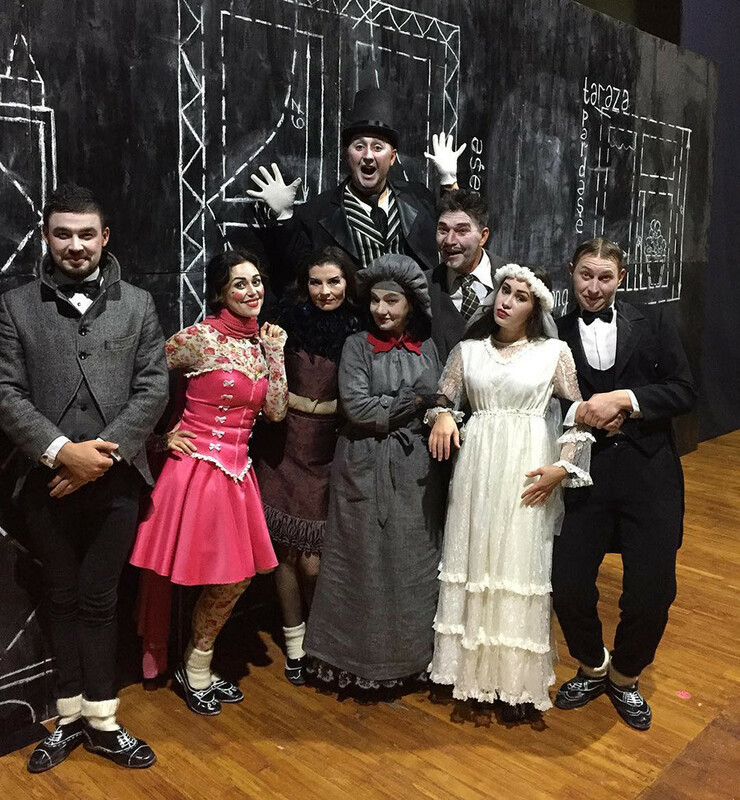 The theater stages Kolyada's own plays—melodramas that provide actors an opportunity to display the full scope of their talent—as well as classics and plays written by Kolyada's numerous students. Among this theater's attractions is a strong company made up of different generations of actors who came from different cities after graduating from different theater schools. Valery Sarkisov, a director in Moscow, stages productions here more often than most. Its repertoire includes plays by Saltykov-Shchedrin, Chekhov and Gorky. These classical plays bring out the strengths of this theater company based outside the capital. This small theater got lucky with its artistic director: Leonid Okunyov is a rare actor who, despite appearing in TV series and films, has not abandoned his native city and its theater. Instead, he boldly entices young directors from Moscow with unexpected opportunities. 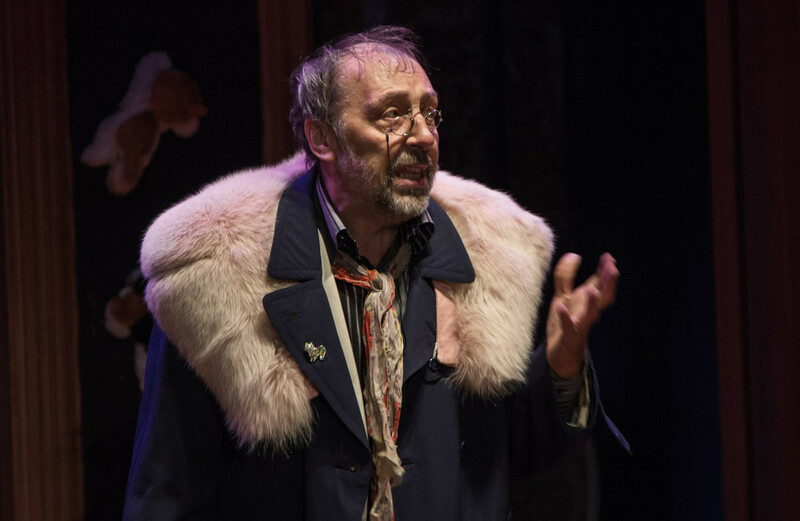 As such, the theater’s repertoire here is rather colorful, ranging from trendy verbatim theater to plays by the above-mentioned Nikolai Kolyada. There is also an extensive repertoire for children. In 2005, UNESCO declared Yakutia’s national heroic epic, called Olonkho, a masterpiece of human heritage. 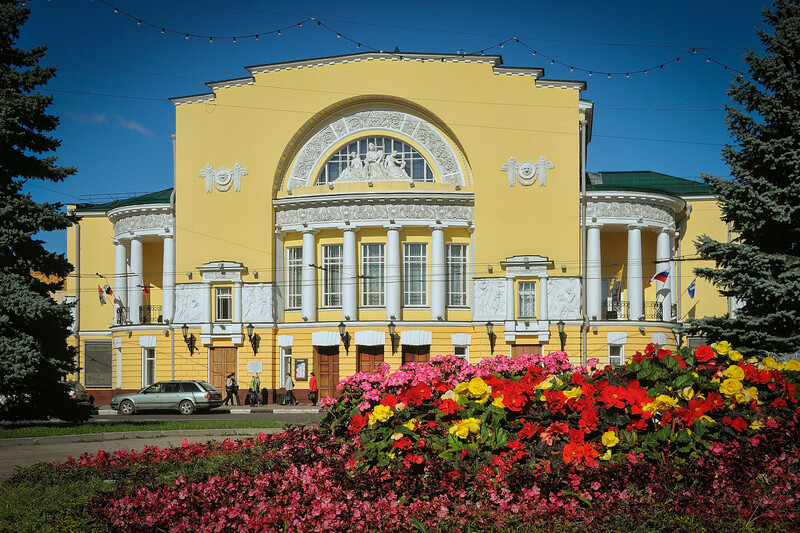 And ten years ago this theater, named after the epic, opened in Yakutsk. Its repertoire includes plays largely based on the Yakut national epic tradition (a combination of speech and song). However, this doesn't prevent them from being understood and appreciated elsewhere, and the theater has successfully performed outside in Spain and Belgium. Almetyevsk is a city with a population of 150,000 that is located 250 km from Kazan, the capital of Tatarstan. The theater is one of the city's main attractions. Recently, it has become well known throughout Russia thanks to its cooperation with the ambitious young director Iskander Sakayev. 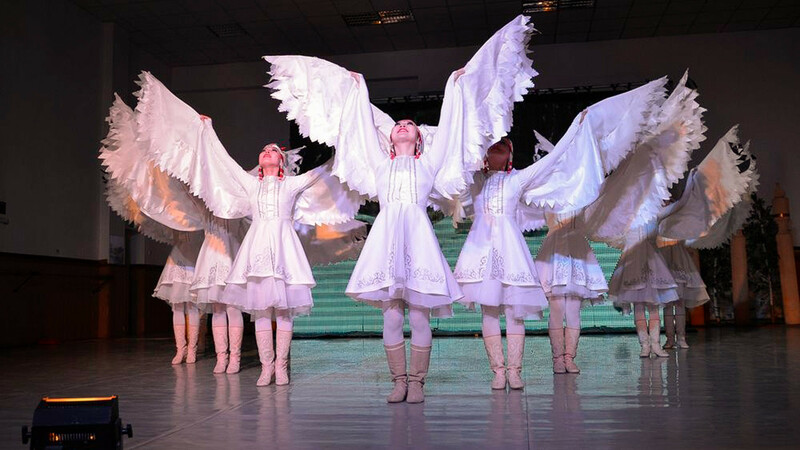 The fact that its performances are in the Tatar language has not stopped them from receiving recognition at various festivals, thus demonstrating not just the diversity, but also the unity, of theatrical traditions. 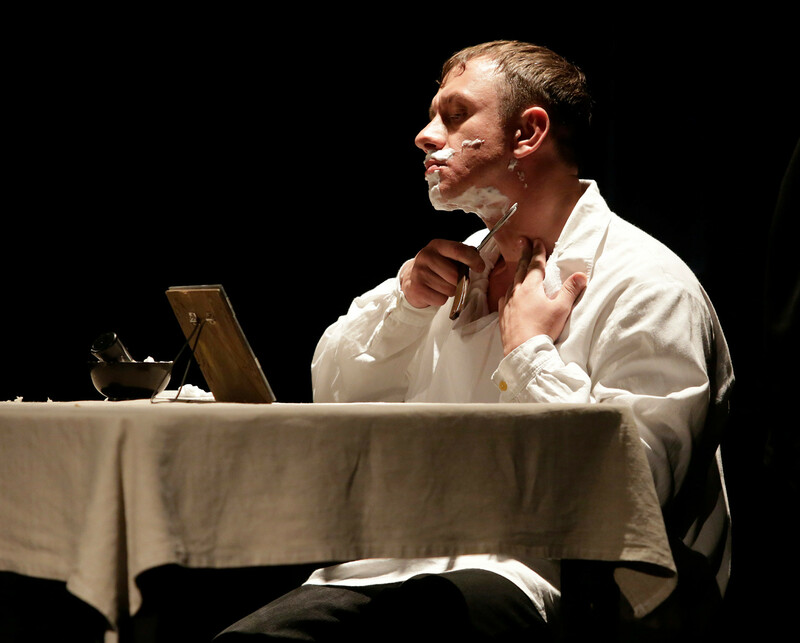 Its repertoire includes plays based on Lermontov, Shakespeare and Brecht. The history of theater in this city 4,460 km from Moscow goes back more than 100 years, but this particular theater has risen in prominence over recent years thanks to its artistic director, Alexei Pesegov. 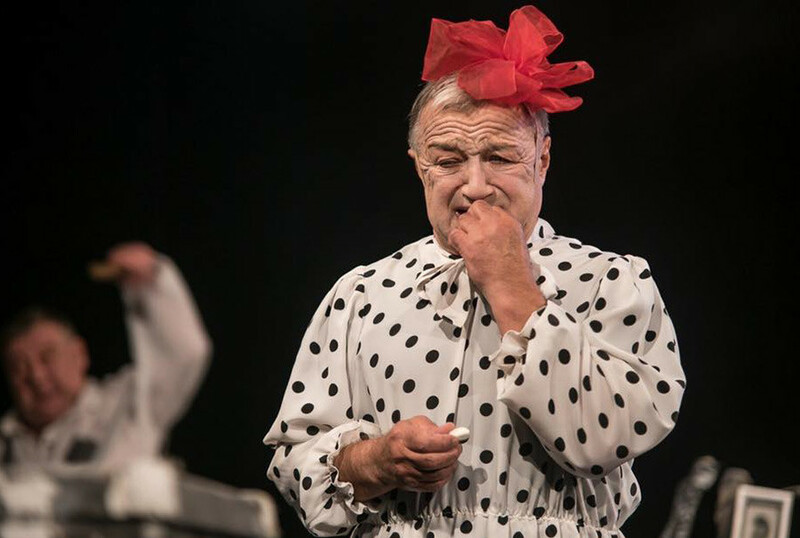 The theater comes to Moscow almost every year after having been selected by experts at one theater festival or another. Despite the long distance from the capital, its repertoire includes works by Ray Cooney, a popular playwright with Russian directors, as well as classics by Nikolai Leskov, Mikhail Bulgakov, etc. Arkhangelsk is famous as the birthplace of the great scientist and poet Mikhail Lomonosov, and the Youth Theater has mounted a whole series of historical plays, one of which is dedicated to him. Interestingly, the theater commissions prominent Russian playwrights to write plays for it. 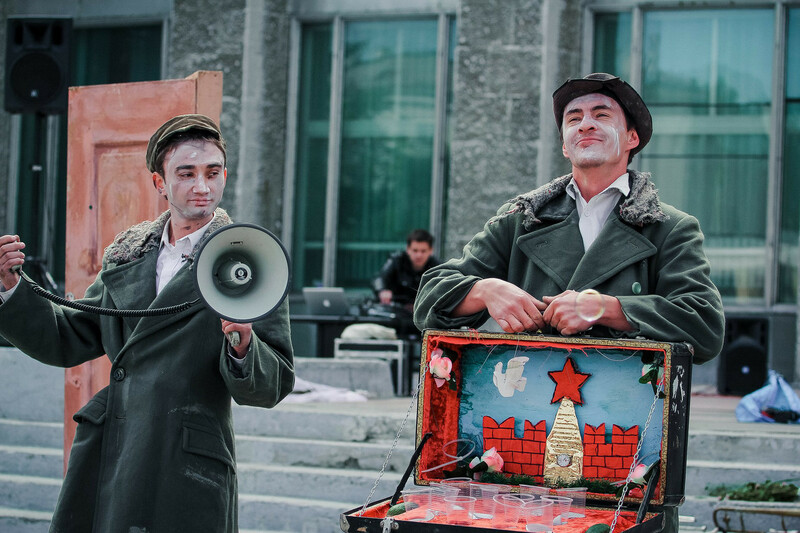 Like many others, the Youth Theatre exists thanks largely to the efforts of its director, Viktor Panov, who also founded Russia’s first International Street Theater Festival in the city 30 years ago. Denis Bokuradze, a very well known young director, currently works at this studio theater. 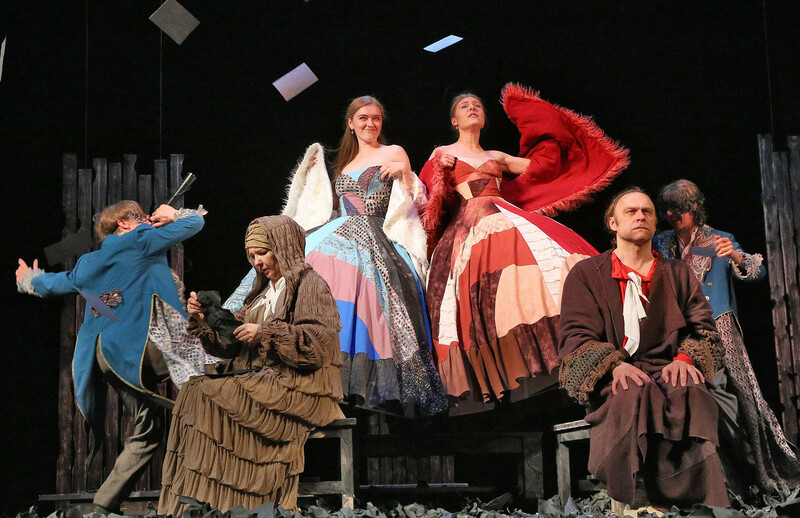 Bokuradze boldly experiments with its repertoire, putting on premieres as wide-ranging as works by Jean-Paul Sartre, medieval French farces or Tania-Tania by the contemporary Russian playwright Olia Mukhina.